Durga puja without Pandal hopping is just impossible. 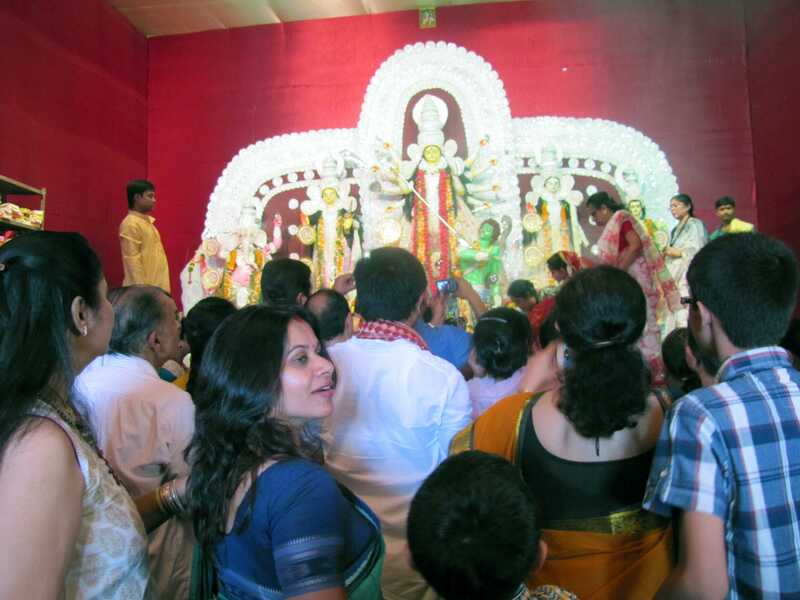 In Kolkata, Darshanarthis ( people wanting to take darshan of goddesses Durga) stand in long queues to get a glimpse of their beloved Ma Durga. Kolkata never sleeps during these 4 days. 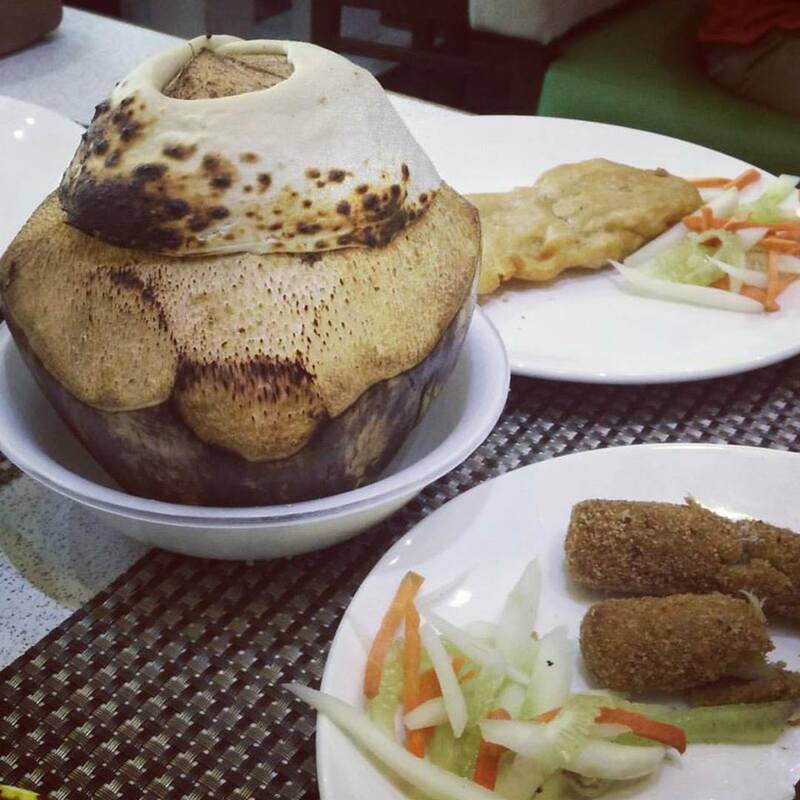 Bengalis are known to be foodies (বাঙালি মানেই খাদ্য রসিক). And this enthusiasm manifolds during the 4 days of Durga Puja. 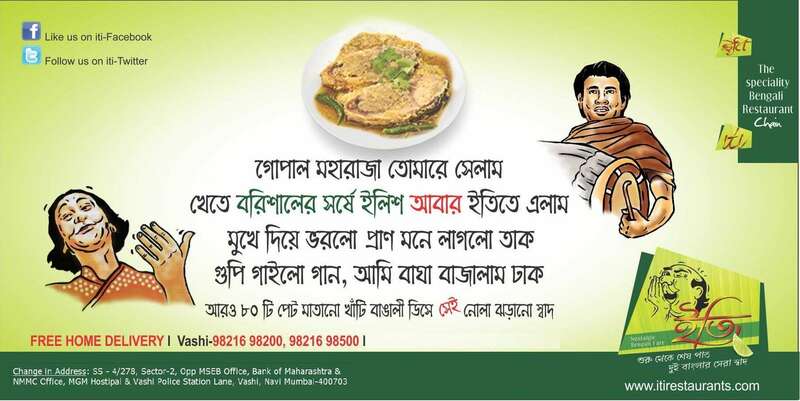 From Kathi Rolls to Kobiraji Cutlets, from Phuchka/ Panipuri/ Gol Gappa (ফুচকা ) to Jhal muri (ঝাল মুড়ি), from Biryani (বিরিয়ানি) to Chicken Ala kiev, from Chelo Kebab to Kosha Mansho (কষা মাংস) and Luchi (লুচি), from Dab Chingri (ডাব চিংড়ি) to Ilish Pathuri Bengali relish and savour everything during these days. ©Navi Mumbai Durga Puja.com, All rights reserved 2018.